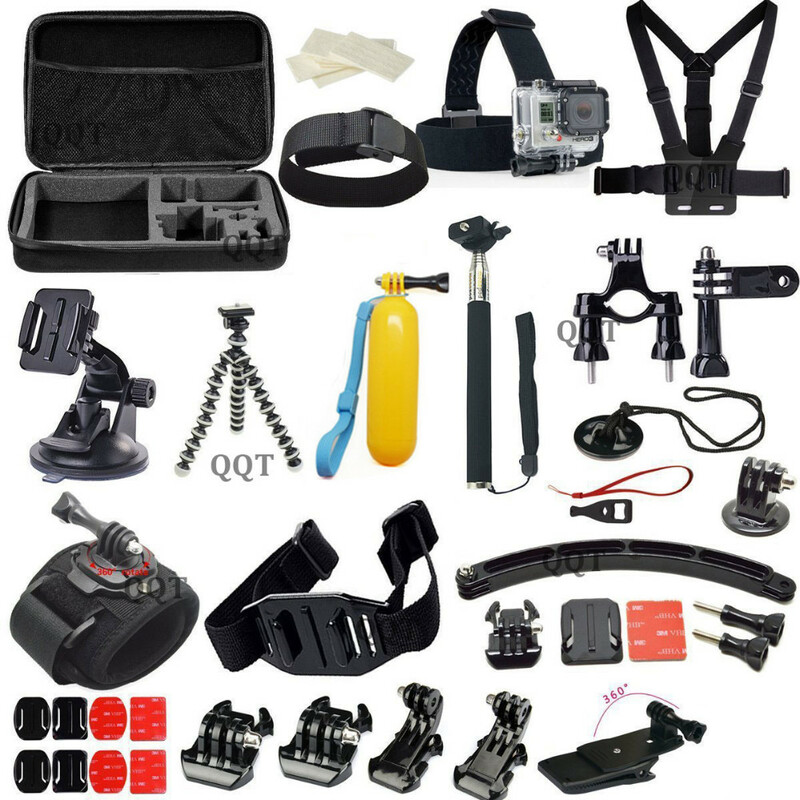 Meet most of your needs for Supporting Accessories when you are Shooting with your GoPro Hero Camera. All in One !!! Top quality ! Durable ! But in such a low price !!! Your best choice!!! 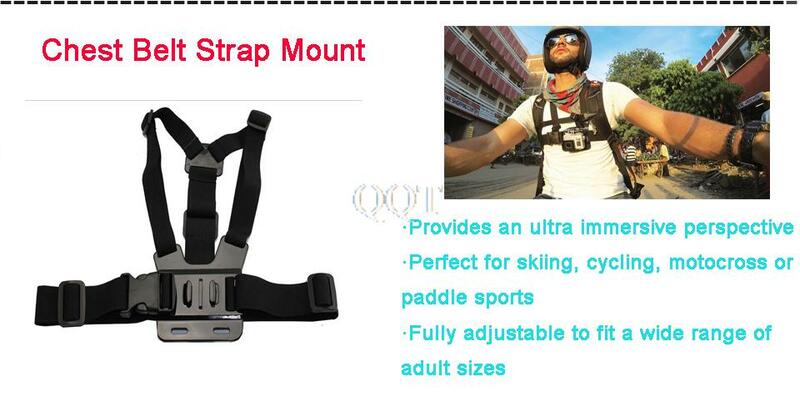 Specially designed for GoPro Hero 1/2/3/3+/4. Holding your GoPro camera on your wrist,arm,or feet. Made of high quality EVA material. Shock absordbing foam interior provide them protection. 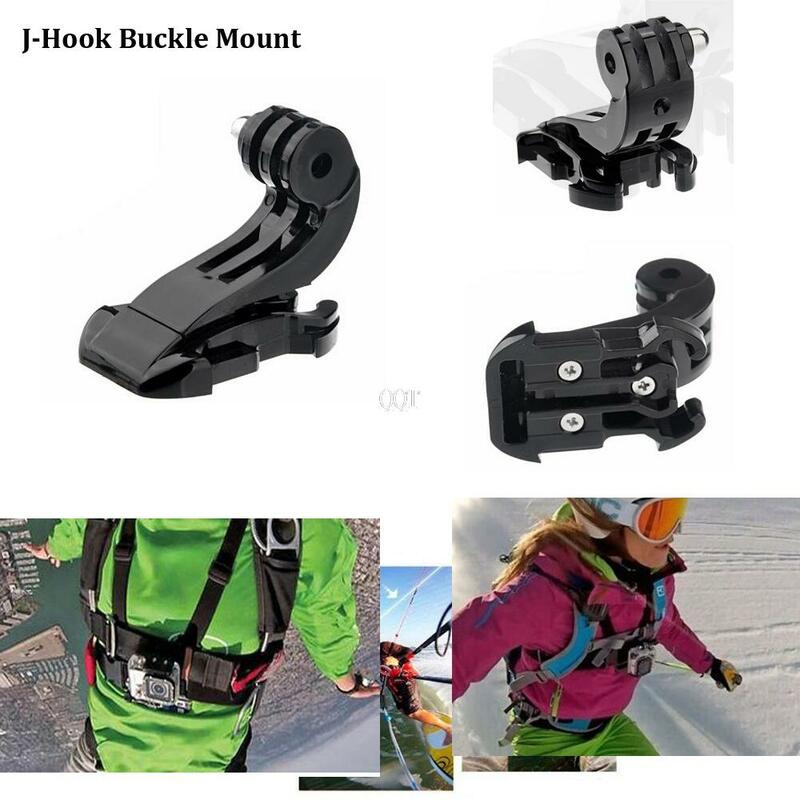 J-Hook design makes your camera outstanding and convenient. With flat and curved surfaces ensure the camera stays stable. Included:Curved Mount,Flat Mount,Curved Adhesive,Flat Adhesive. 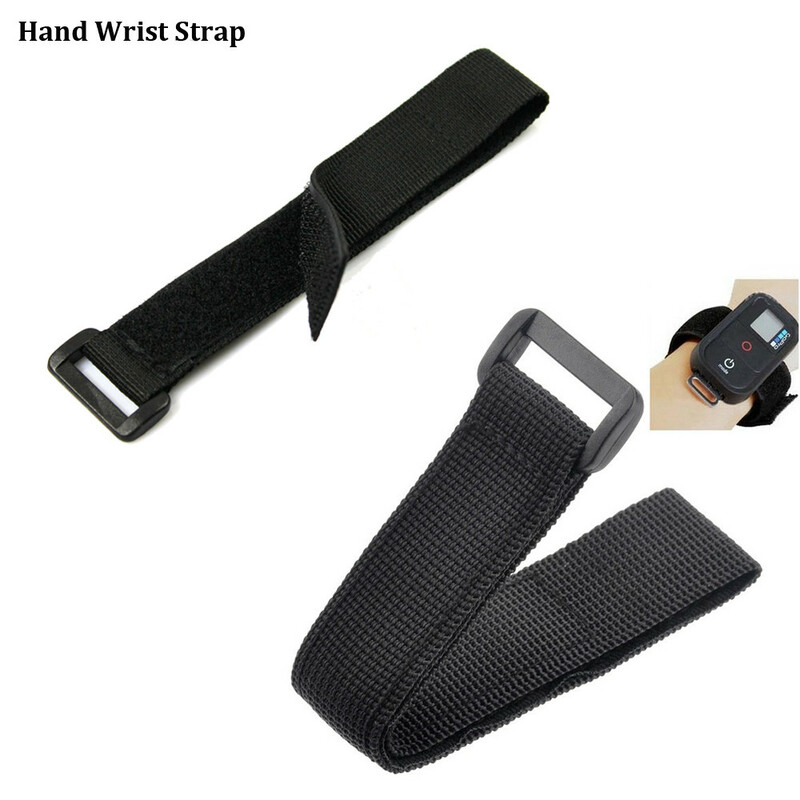 Made of superior plastic and nylon . 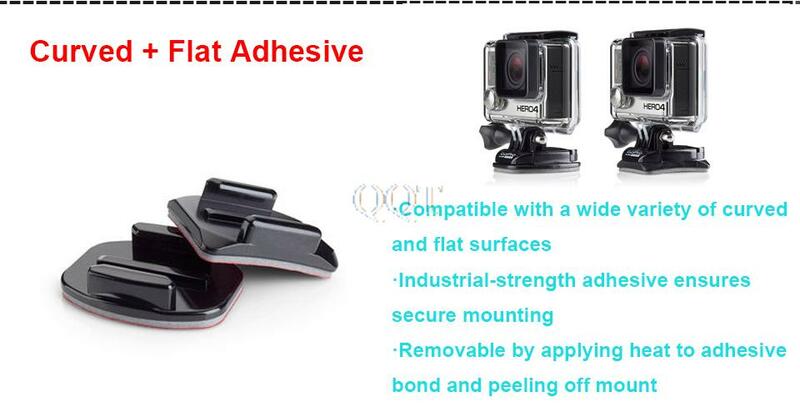 Specially designed for GoPro HD Hero 1/2/3/3+/4. 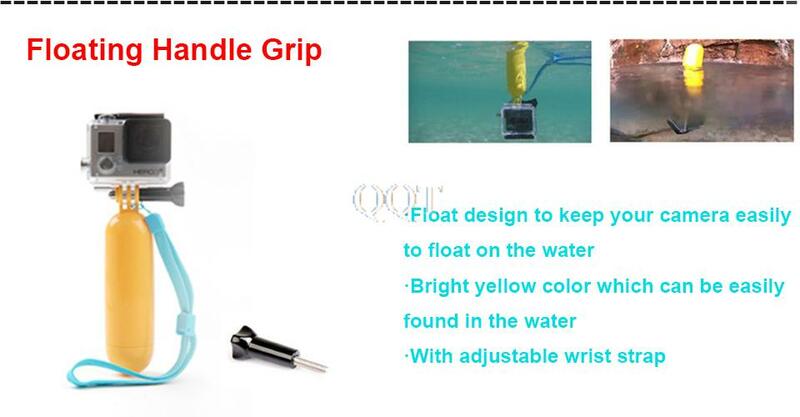 Not included waterproof shell,housing case,Bracket Screw. Not included the waterproof shell. Float designed to keep camera with waterproof shell float on water. Dash/Windshield Suction mount for GoPro Camera. 180° rotation and adjustable arm for optimum positioning. Not included the camera,housing case,Bracket Screw.